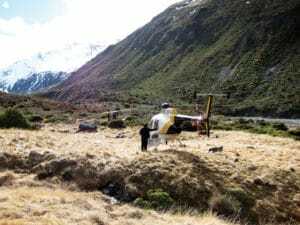 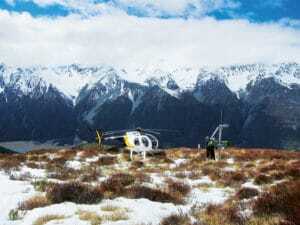 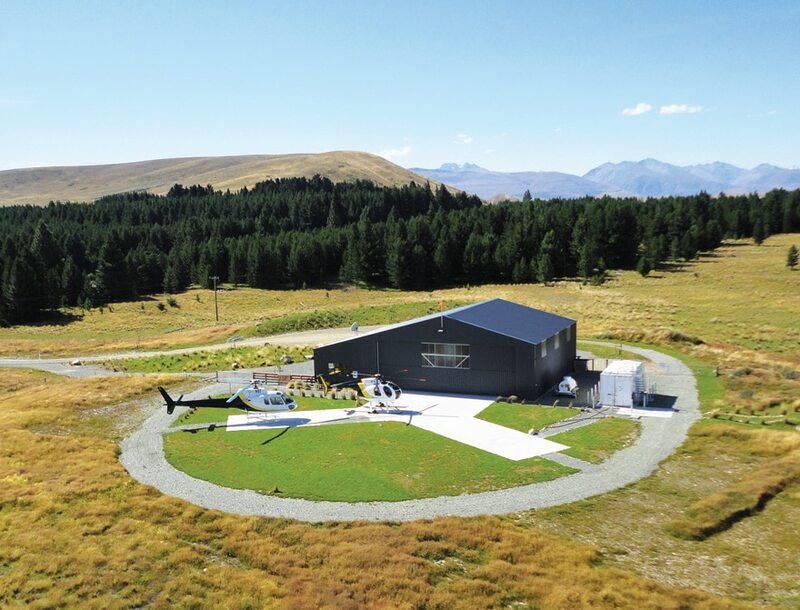 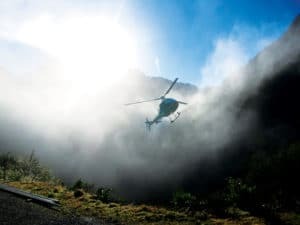 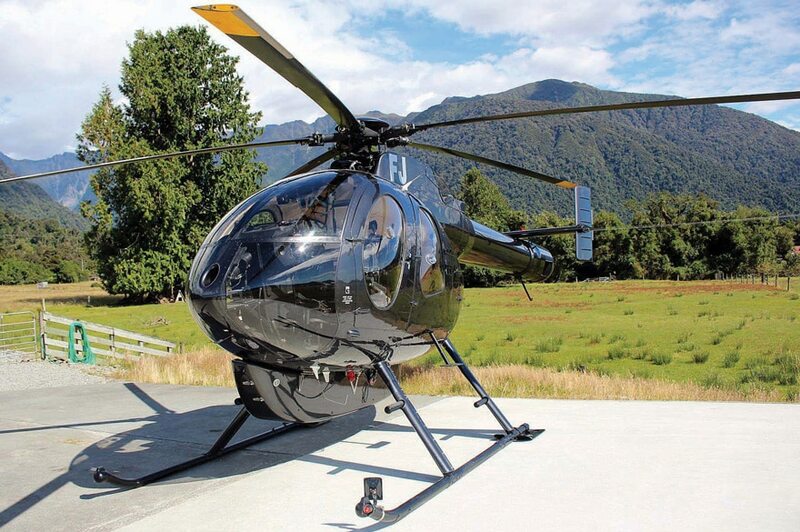 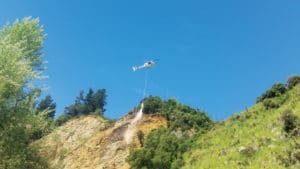 HeliServicesNZ operates a large fleet of helicopters based in seven locations throughout the South Island, covering many areas effectively and cost efficiently. 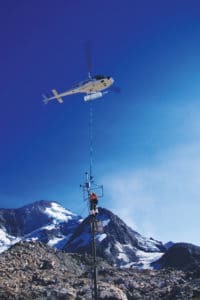 We pride ourselves on delivering a high-quality service that is safe, cost efficient, and tailored to the client's needs. 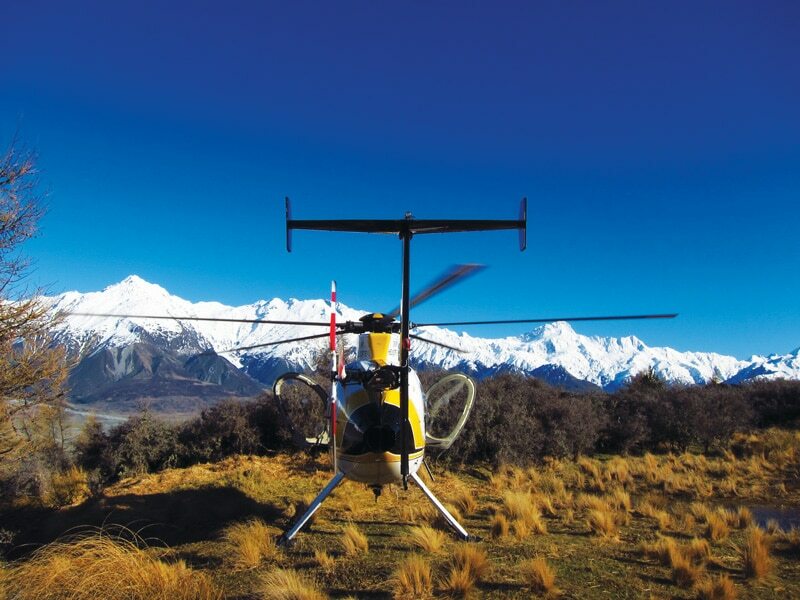 We have a range of aircraft, specialist skilled staff and fit-for-purpose equipment to meet clients’ requirements. 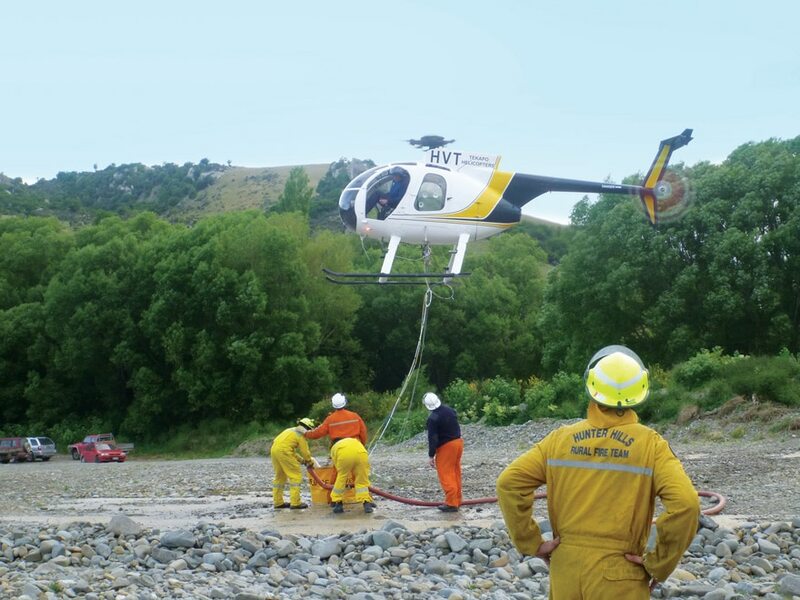 Safety is our main priority, and a strong safety culture is at the forefront of any service that we provide. We specialise in transporting people and cargo to remote locations. 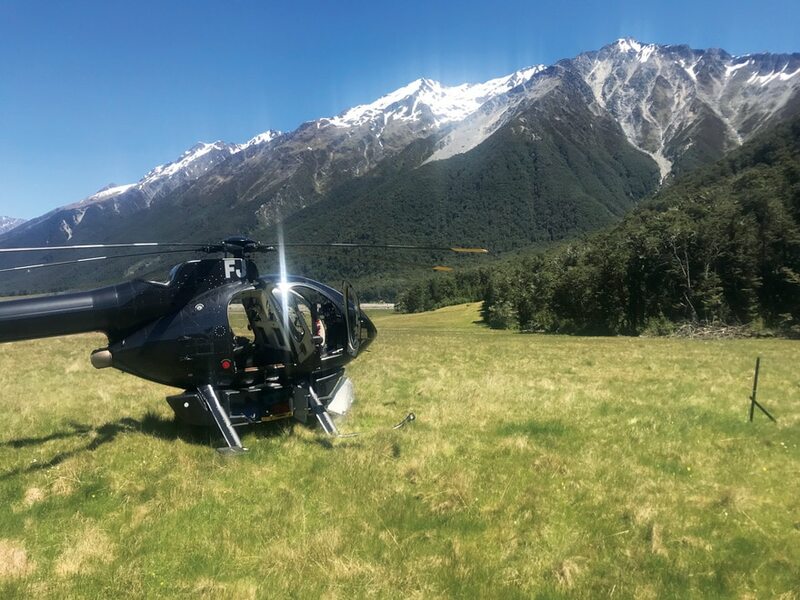 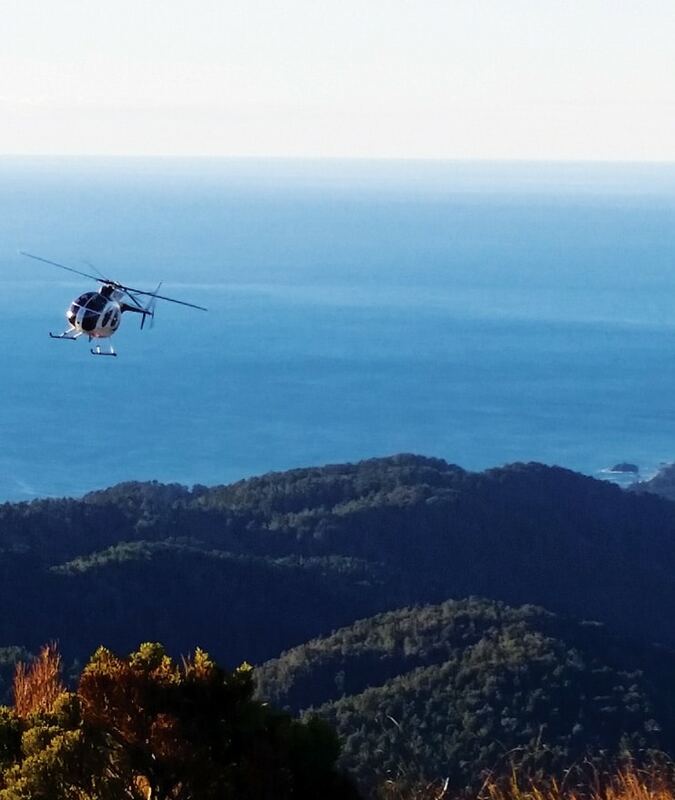 We support our flight operations with robust helicopter maintenance and provide extensive training for our staff and crew. 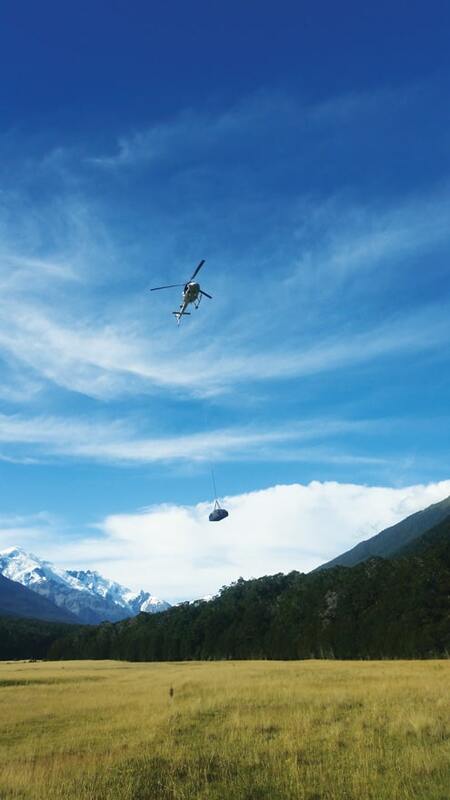 We deliver a cost-effective resolution to many commercial operations throughout the South Island. 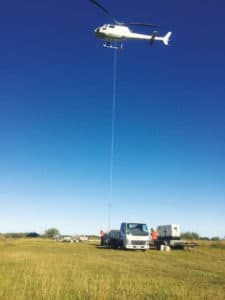 You are welcome to approach us with your particular needs for any given project and we’ll work with you to achieve your goals. 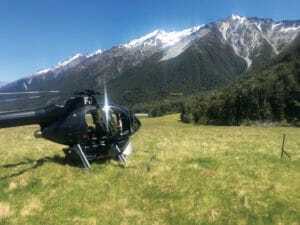 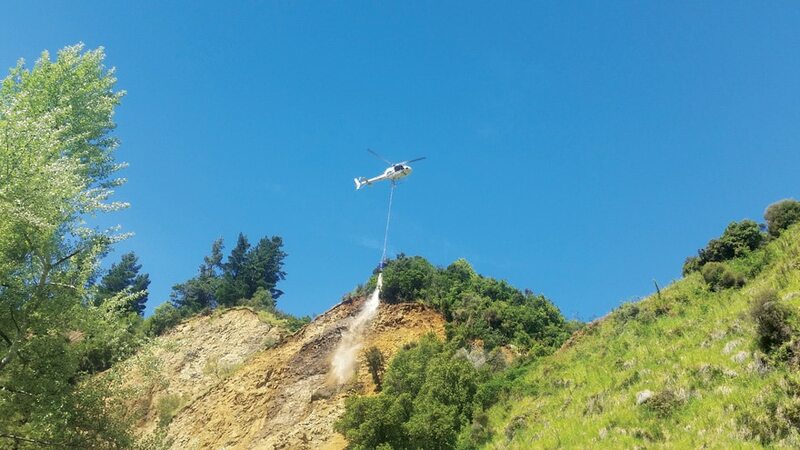 HeliServicesNZ is committed to maintaining a safe and healthy working environment for the safety and health of our employees and other persons in the workplace. 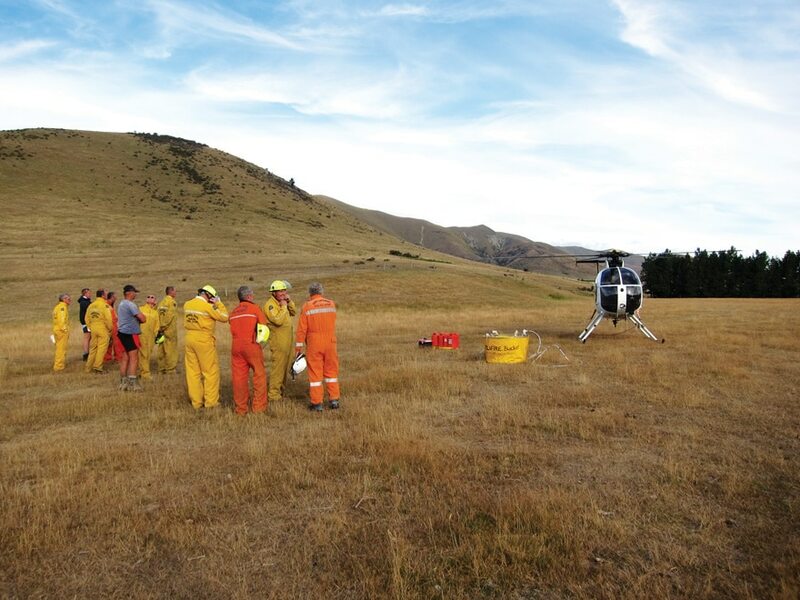 Our Safety Management System (SMS) is an integral part of company operations and describes the culture at HeliServicesNZ and the way people do their jobs, to enable a positive safety culture. Health and safety is everyone’s business, and everyone is expected to share in our commitment to avoid all accidents and incidents, which may cause personal injury, property damage, or loss of any kind. 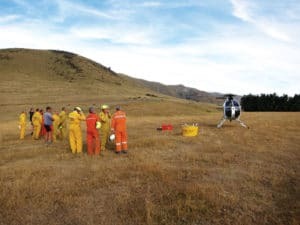 Every employee is expected to act safely at all times to ensure their own welfare and that of their fellow employees and others in the workplace. 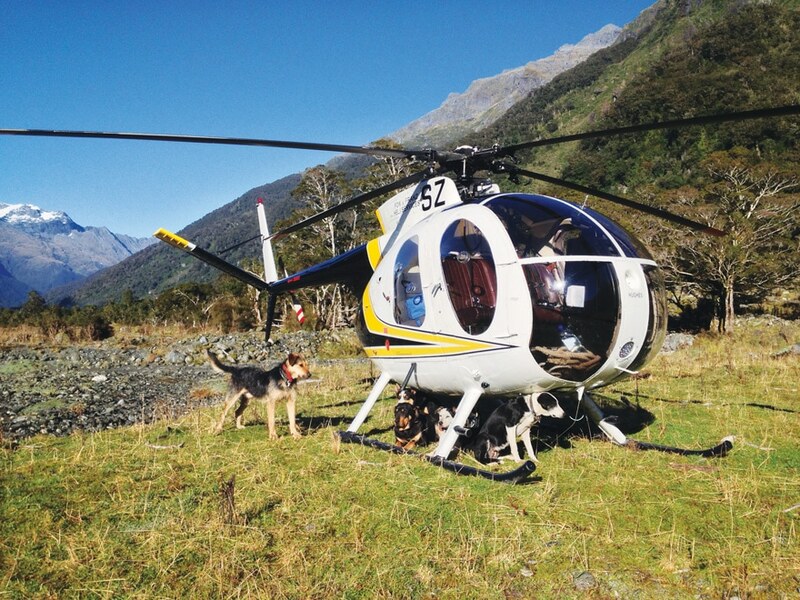 Our pilots have a diverse range of experience. 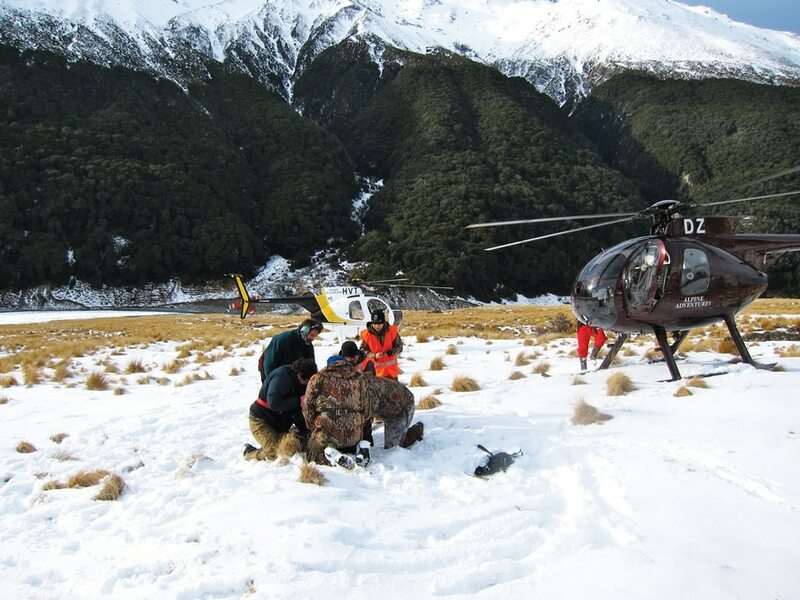 Members of our team have worked overseas in locations including Antarctica, USA, Canada, New Caledonia, and Papua New Guinea. Our team can provide a range of commercial skills and extensive knowledge of the areas we cover. 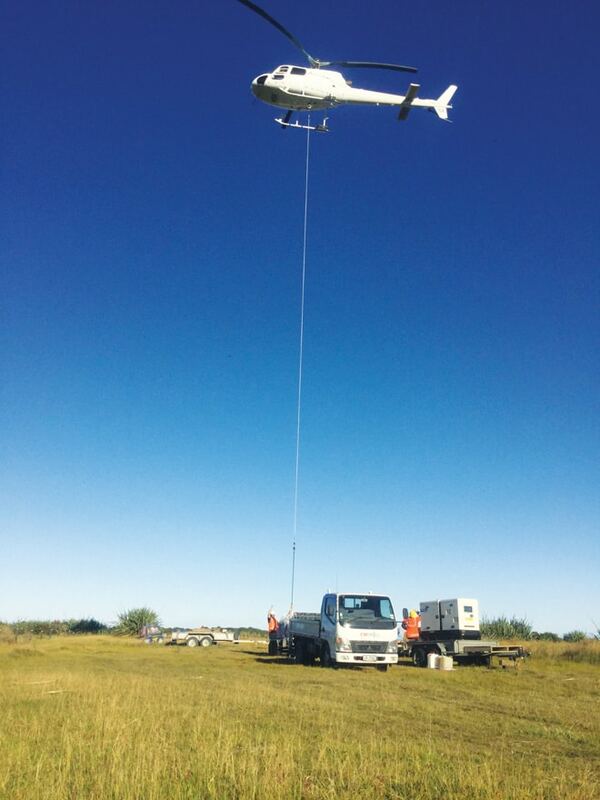 Our pilots are trained in noise abatement and operating in a wire environment. 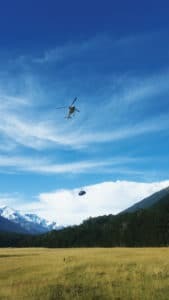 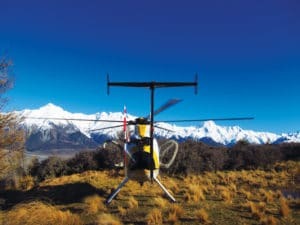 HeliServices NZ has a large diverse commercial fleet of helicopters to provide a great solution to many different tasks. Our booking offices are open 7 days a week. We recommend contacting us the day prior to your flight to confirm the scheduled flight is going ahead. Flight routes may vary due to weather conditions. Minimum numbers apply.